Since 2007, ABC Seamless Siding & Windows has been installing seamless steel siding, vinyl replacement windows, steel rain gutters, and other home improvement products for homeowners in Springfield, Ozark, and all communities in Missouri and Arkansas within a 120 mile radius. 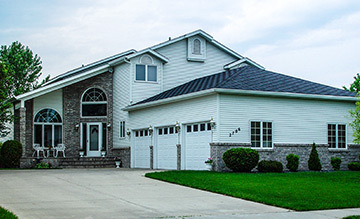 We understand you want enduring products that protect your home and add curb appeal. 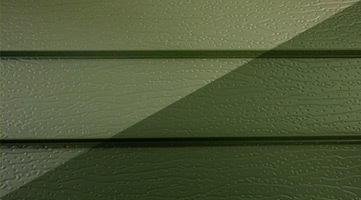 This is why we proudly offer attractive and durable “Siding Without the Quacks” that is completely free of seams, in addition to seamless gutters, vinyl windows, entry doors, and other exterior remodeling products that are made to last and will look beautiful on your home for many years to come. At ABC Seamless Siding & Windows, we manufacture our seamless siding and rain gutters using 28-gauge, G-90 galvanized steel. This material is guaranteed to never corrode, peel, flake, or chip, and will stand up to years of exposure to the elements without showing signs of wear and tear. 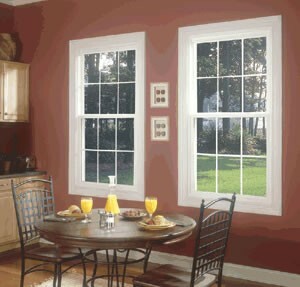 Our other high-quality products, such as our replacement windows and entry doors, also feature unique construction using sturdy and energy-efficient materials, allowing them to provide years of lasting performance even in the sometimes harsh weather conditions that can be experienced in Springfield and Ozark, MO, and the surrounding area. In addition to exceptional longevity, our house siding, vinyl windows, soffit and fascia, exterior doors, rain gutters, and other outstanding products will provide tremendous aesthetic value. All of our products are available in beautiful styles that are sure to complement the architectural elements of your home. 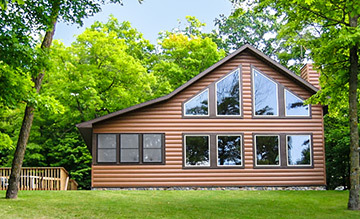 For instance, our steel log siding can give you the rustic look of a log cabin with all the durability benefits of steel siding, while our board and batten (vertical) siding can provide you with a distinct look without sacrificing the vast array of benefits associated with our seamless siding product. 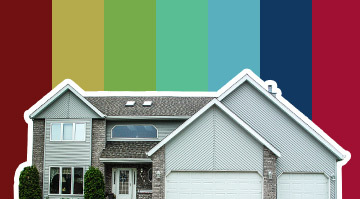 You can also choose from a wide range of colors for house siding, vinyl windows, exterior doors, rain gutters, and our entire collection of home improvement products, ensuring you the opportunity to make selections that will lead to a beautiful, cohesive look for your residence. 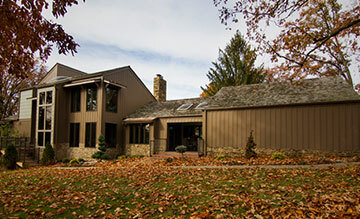 At ABC Seamless Siding & Windows, we are committed to providing our customers nothing short of exceptional craftsmanship. Unlike some other home improvement companies that serve Springfield, Ozark, and the surrounding area, we don’t use subcontractors. 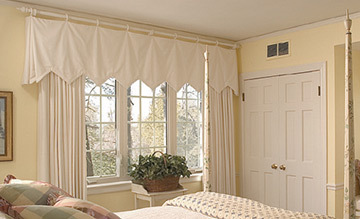 Rather, our technicians are factory trained and certified and specialize in the specific products they install. 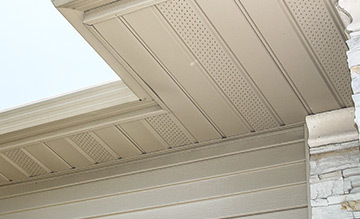 This ensures we provide skillful workmanship in every job we perform – from the installation of house siding and gutters to replacement windows and entry doors. 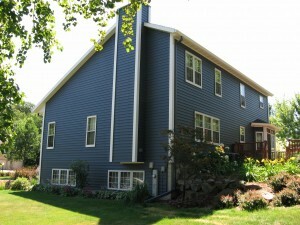 Furthermore, you can feel good about your investment in products from ABC Seamless Siding & Windows because we offer some of the best warranties in the industry, including a lifetime warranty on windows and all variations of house siding, including log siding and batten and board. We also offer a five-year workmanship warranty, which is a much longer warranty than many of our competitors. 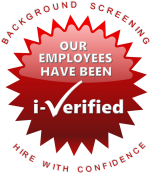 And, you can rest assured that we will do whatever it takes to leave you completely satisfied with every aspect of our work. In fact, our company history confirms our dedication to delivering exemplary customer service, as we have a stellar reputation in the community and boast an impressive A+ rating with the Better Business Bureau. 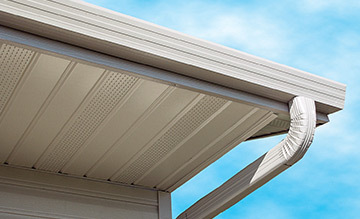 To learn more about having ABC Seamless Siding & Windows install house siding, soffit and fascia, rain gutters, vinyl replacement windows, or entry doors at your home in Ozark, Springfield, or any other nearby community in Missouri within a 120 mile radius, come by our showroom or contact us today. Be sure to ask about the convenient financing options we have for qualified homeowners, including an offer of no interest for 12 months. 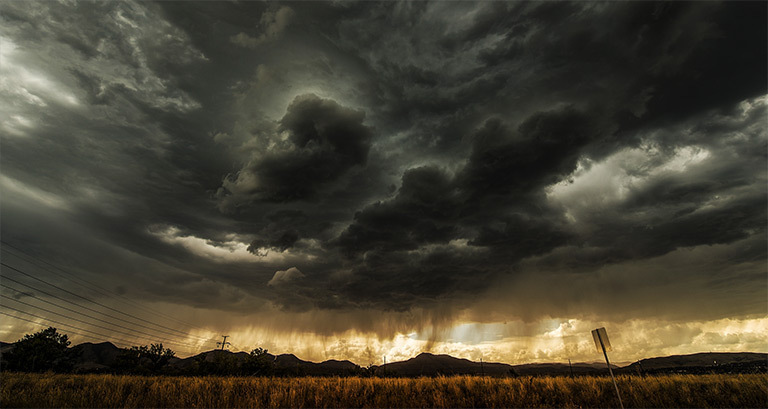 Can your siding stand up to Ozark's severe weather? Learn how to protect your home.